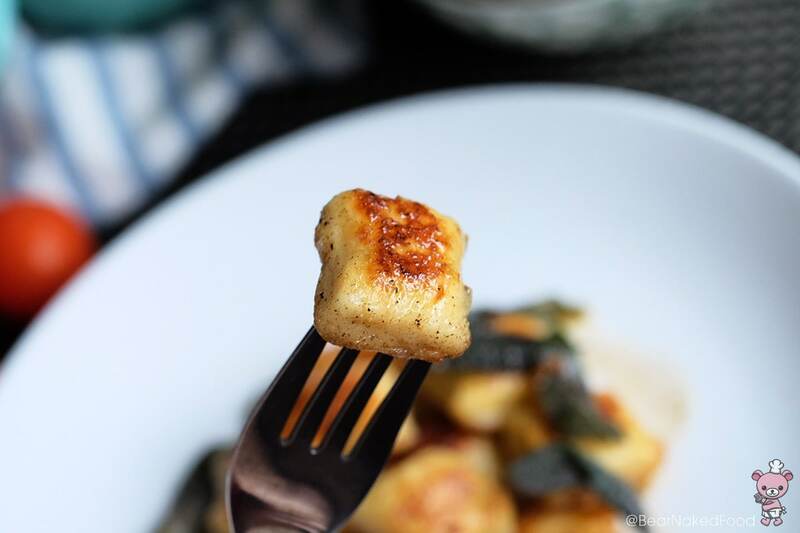 What is Gnocchi (pronounced nyo-kee)? 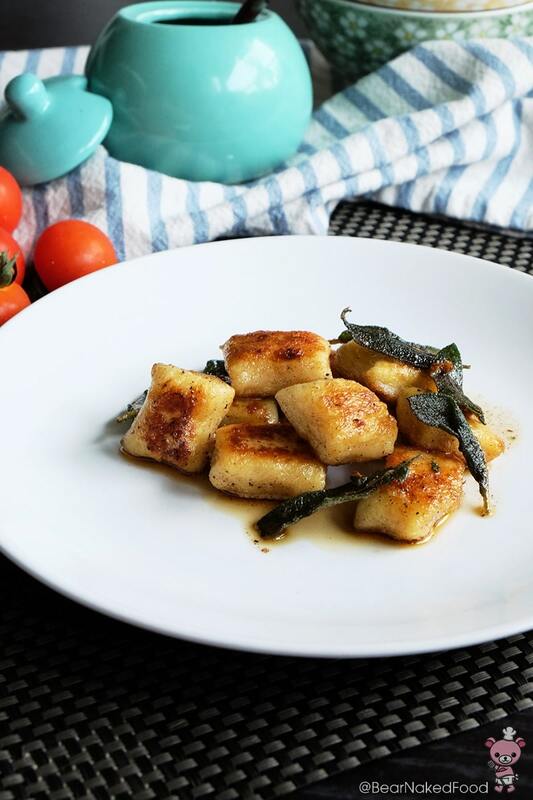 For those who are unfamiliar with it, gnocchi is an Italian soft doughy dumpling made mainly from potato, flour and egg. To be honest, I wasn’t a big fan of gnocchi. The ones I had before were dense, floury and chewy. I genuinely thought they were supposed to taste that way and had written it off as another food on my do-not-eat list. 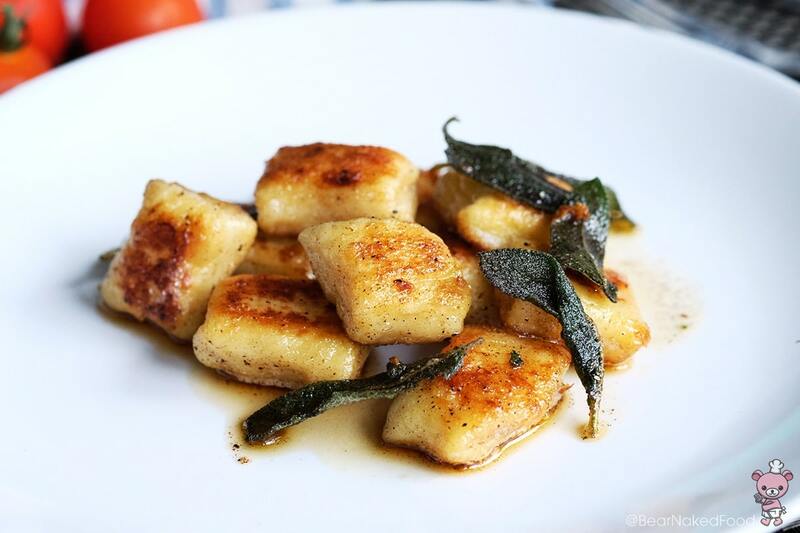 It wasn’t until I watched a recent episode of MasterChef US Season 6 that I decided to give gnocchi a second chance. 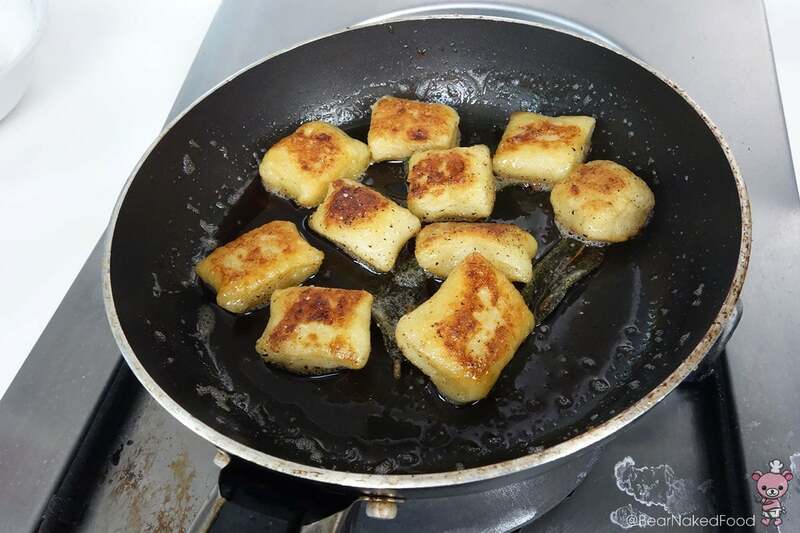 Under the pressure test, the contestants had to recreate a perfect plate of gnocchi in sage brown butter sauce. 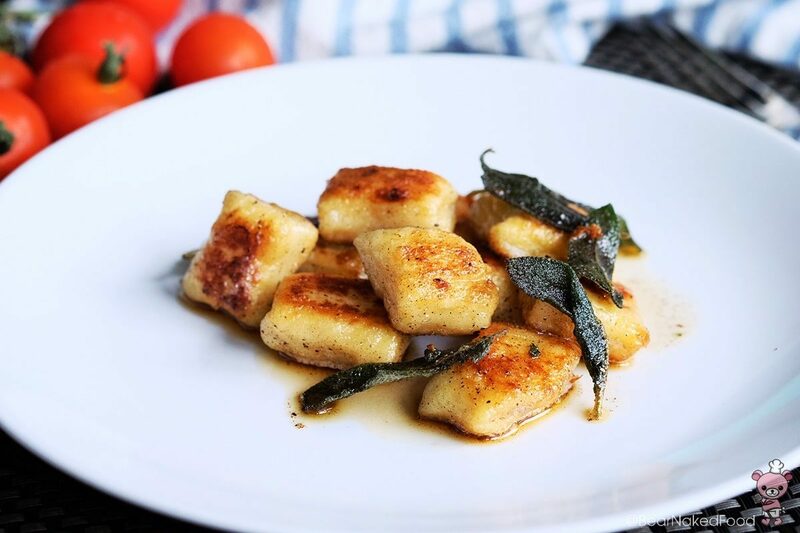 According to Gordon (Ramsay), the perfect gnocchi should hold its shape well, yet, has a light and fluffy texture and well-seasoned. 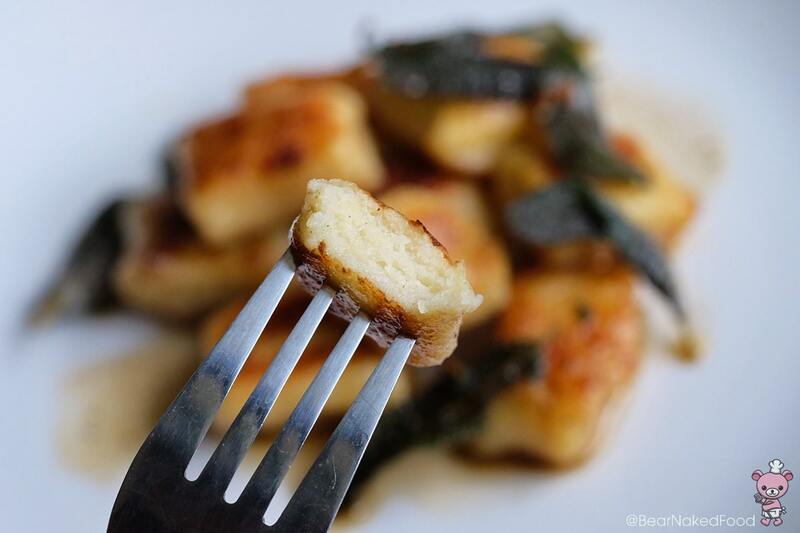 So, I embarked on my quest to replicate the same plate of pan-seared gnocchi with brown butter and sage and I couldn’t be more pleased with the results. 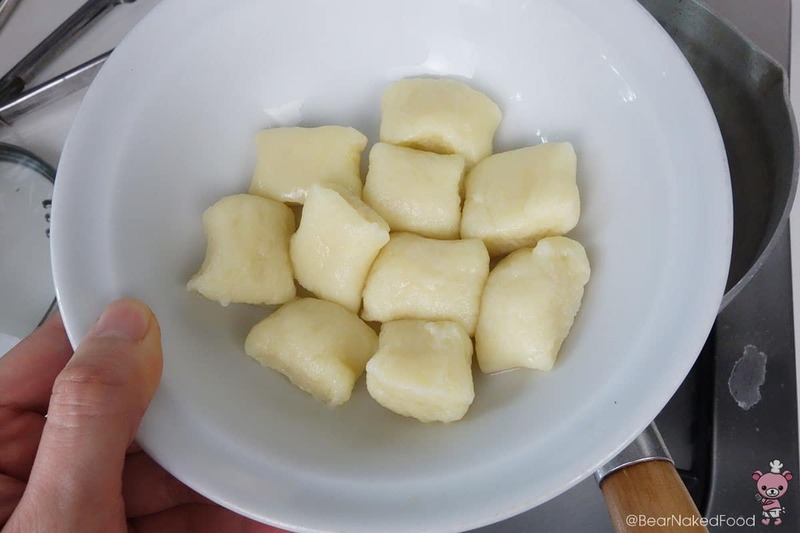 The trick to achieving the much sought-after MasterChef worthy texture is to blanch the gnocchi in boiling water for NO MORE THAN 60 SECONDS. I repeat – NO MORE THAN 60 SECONDS. If you overcook them, you’ll be eating rubbery dumplings. That was what happened to my first batch. 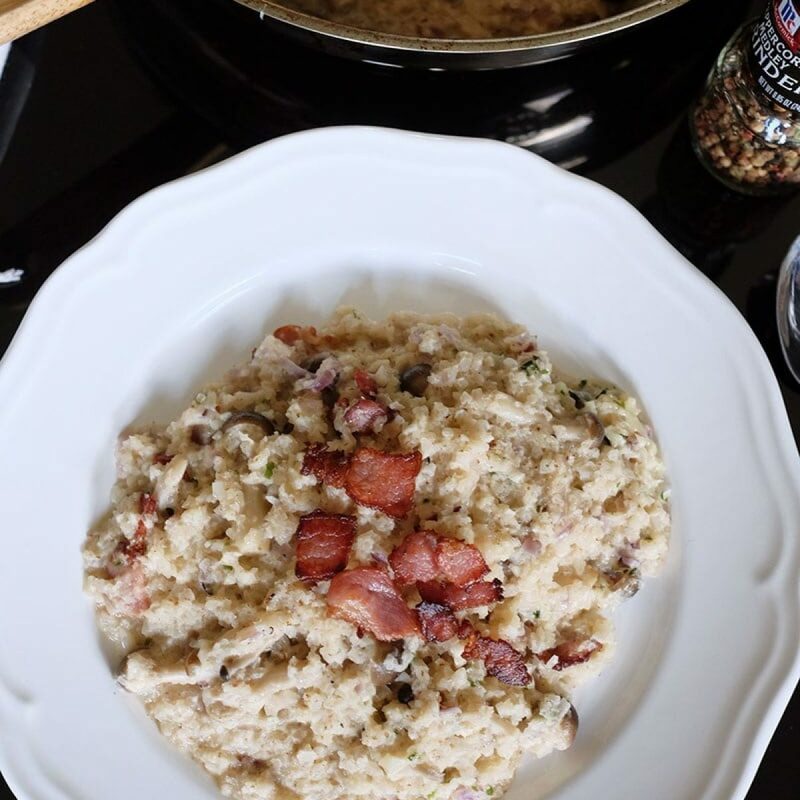 Oh, and you’ll want to boil them in small batches. 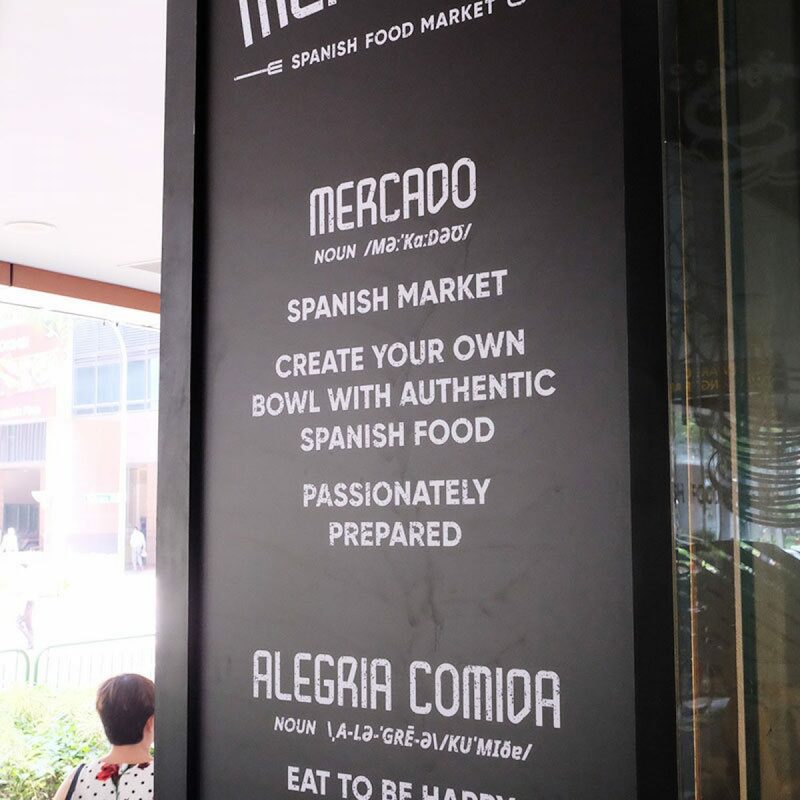 The rest of the steps are pretty straightforward. Store uncooked portion in freezer bags and they can be kept for up to 2 months in the freezer. 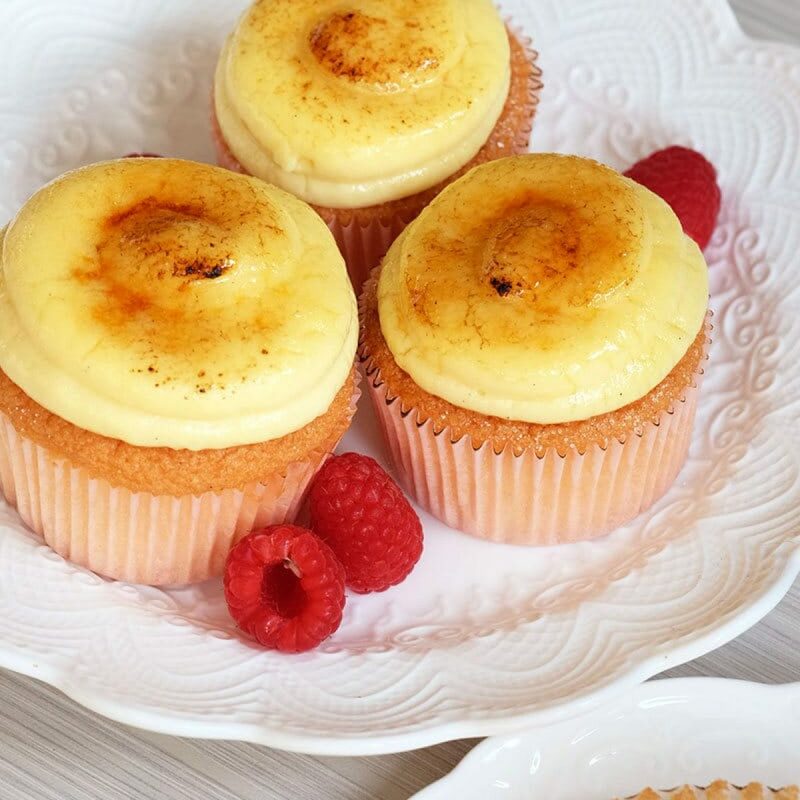 Take them out directly from the freezer and cook them in boiling water. Life couldn’t get any simpler than that. The line up for making gnocchi. The line up for brown butter sauce. 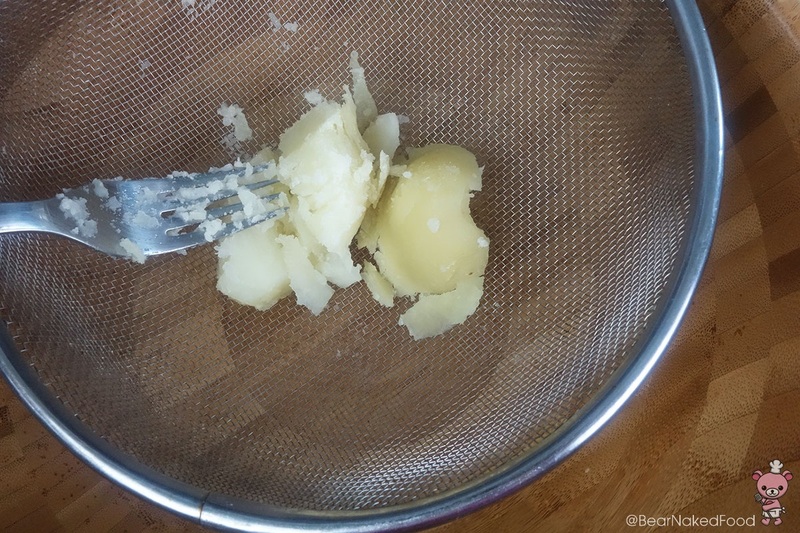 Place the unpeeled potato in a pot of salted water and bring to boil. Reduce heat and simmer for 30 – 35 mins (partially covered) until soft. Drain the potato and leave it to cool before peeling off the skin. 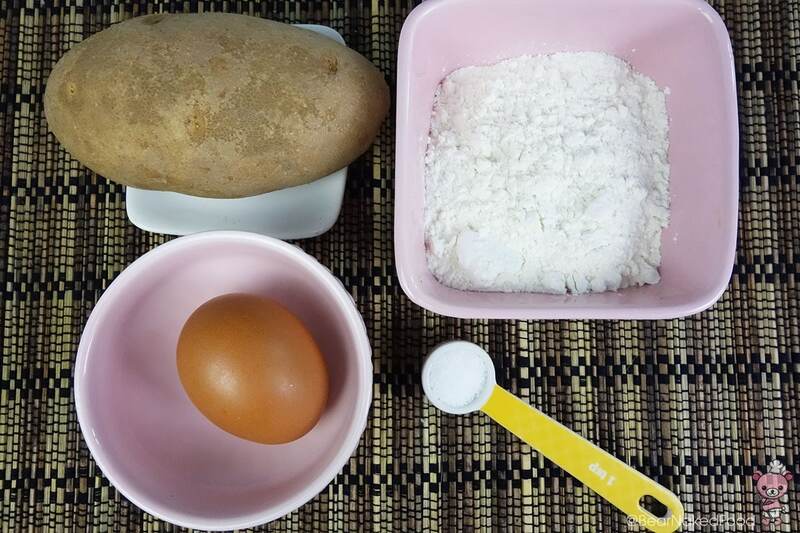 Break the potato into pieces and pass it through a ricer into a large bowl. Since I do not own a ricer, I’m using a sieve. 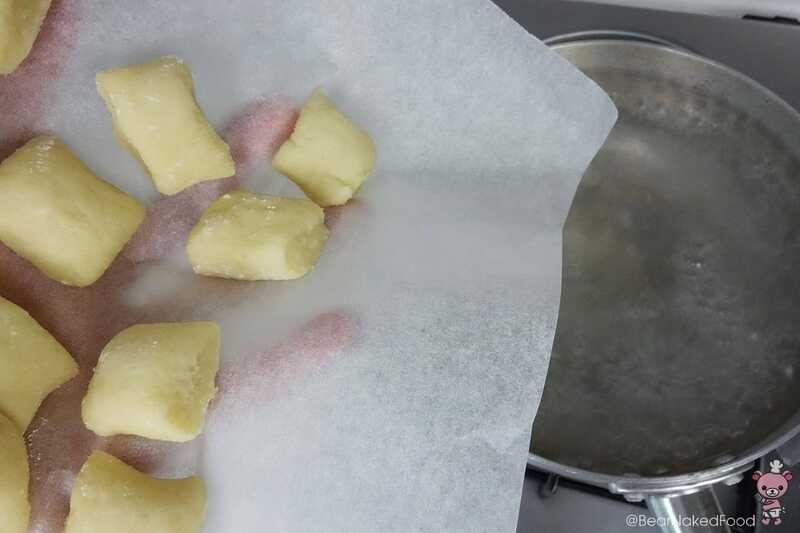 This will get rid of lumps and produce smooth and fluffy gnocchi. 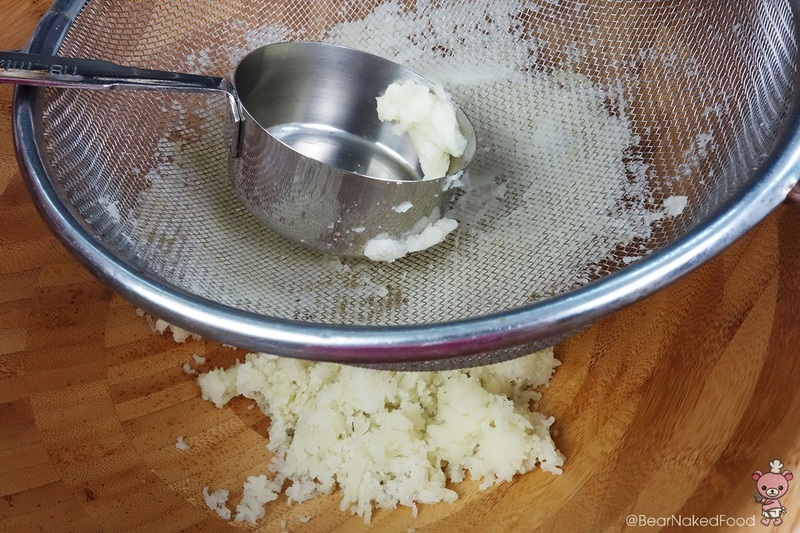 I used a measuring cup to press the potato through the sieve. This is texture we want from our potato. 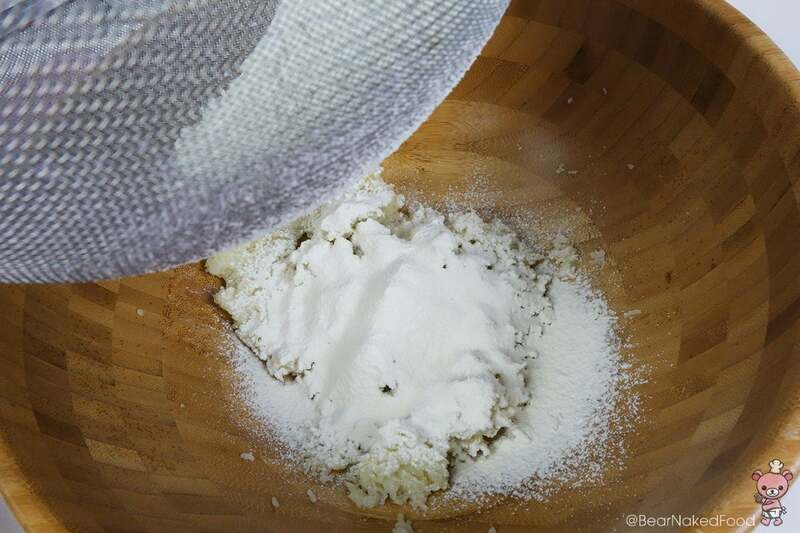 Sift in flour, salt and make a well in the center. 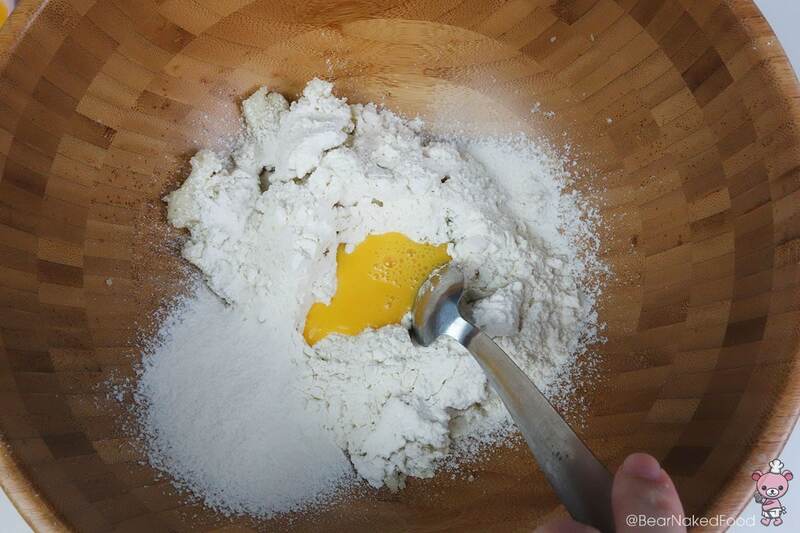 Add in half of the beaten egg and use a spoon or fork to gently bring the mixture together. 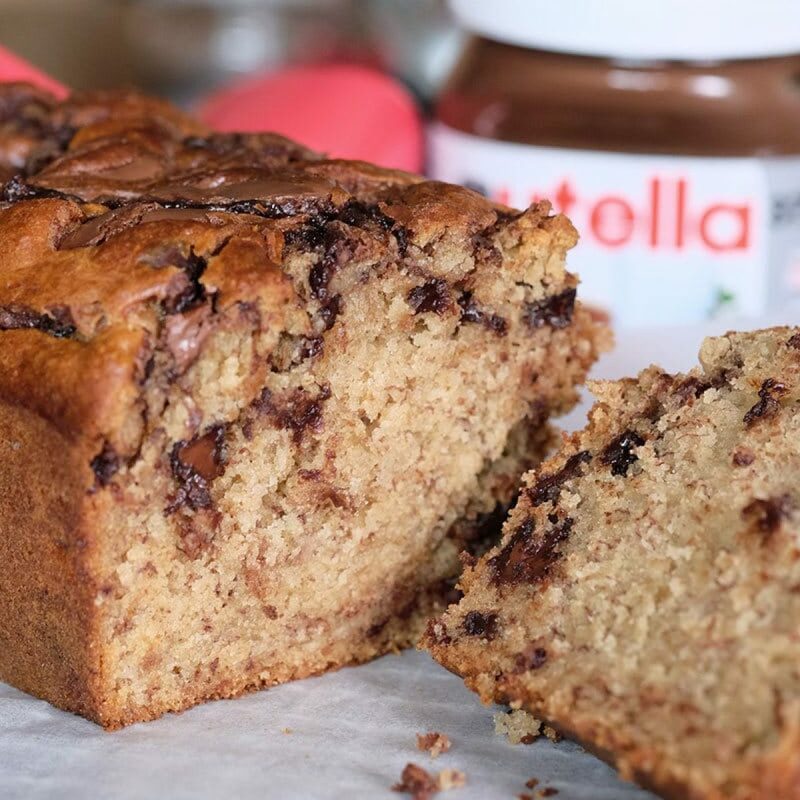 The dough will be crumbly and uneven at this point and that is okay. 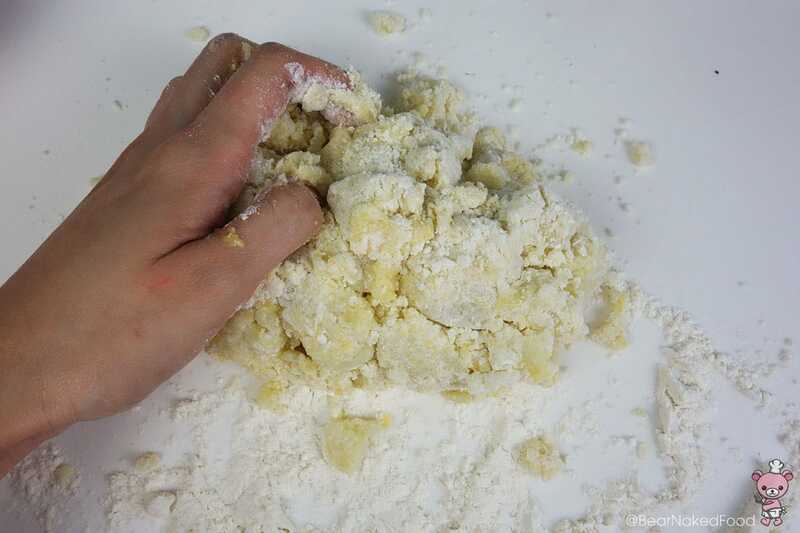 Lightly flour your work surface area and take out the dough. 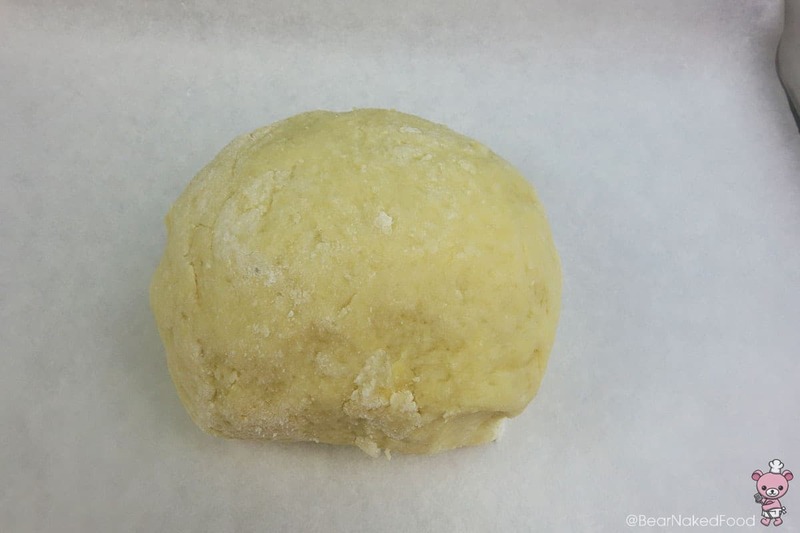 Place the dough on a baking tray lined with baking paper and cover with a cloth. Clean the work surface area and your hands. Lightly dust the work surface area with flour. 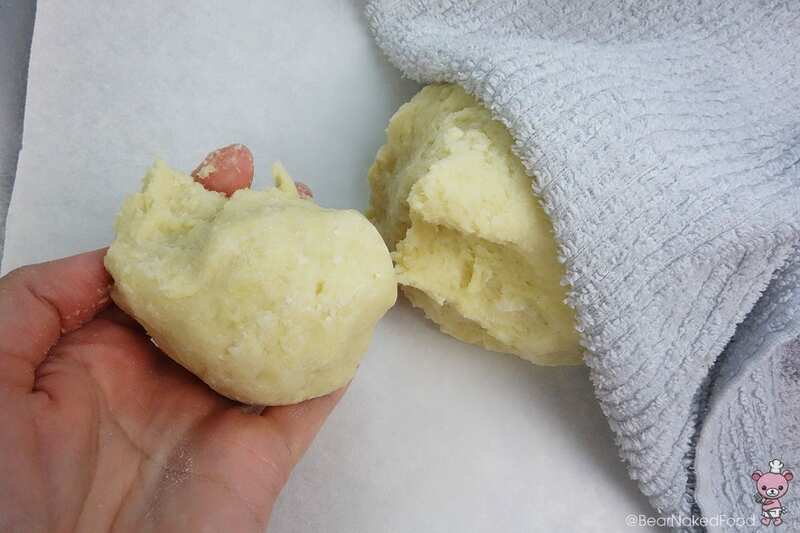 Break a piece of dough (the size of a lemon) and cover the rest of the dough. Roll out into a long rope (about ¾ inch diameter) with both hands. 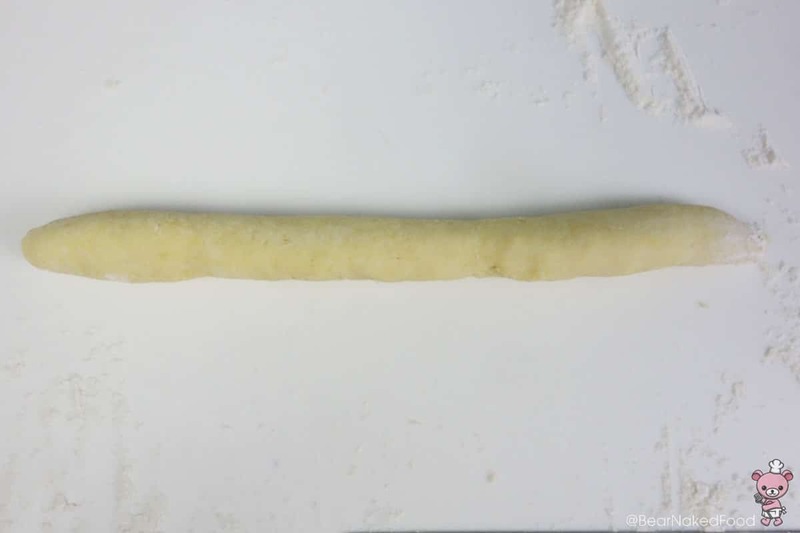 Flour the blade of a knife and cut crosswise into ¾ inch squares. 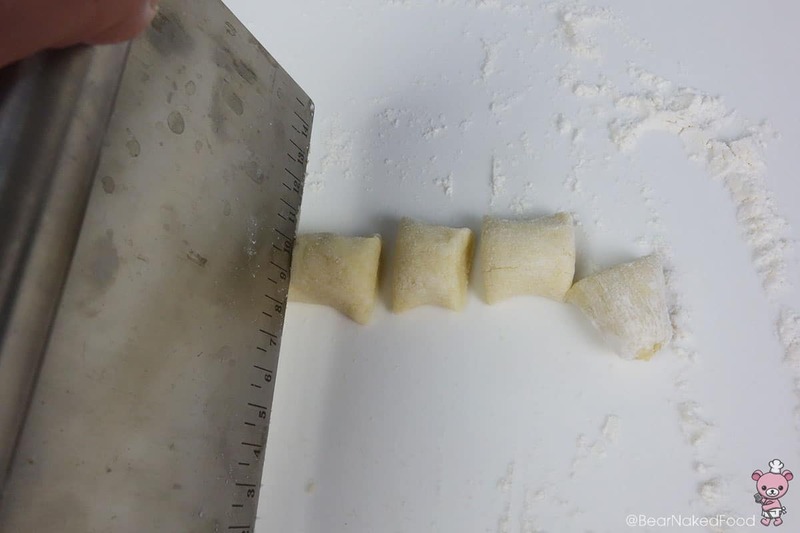 Place the gnocchi on the baking tray in a single layer, making sure they don’t touch. 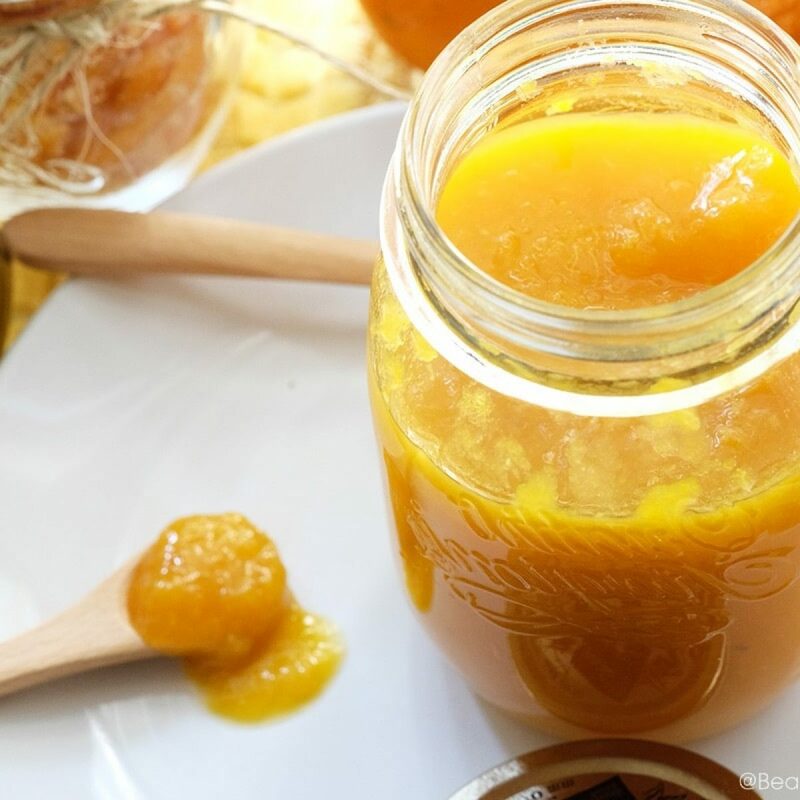 Use immediately or leave it covered at room temperature and use within 2 – 3 hours. Do not refrigerate as they will become soggy and wet. If you are making them ahead of time, freeze the whole tray uncovered in the freezer for 1 hour until they are hardened. Transfer into zip loc bag and they can be kept for up to 2 months. 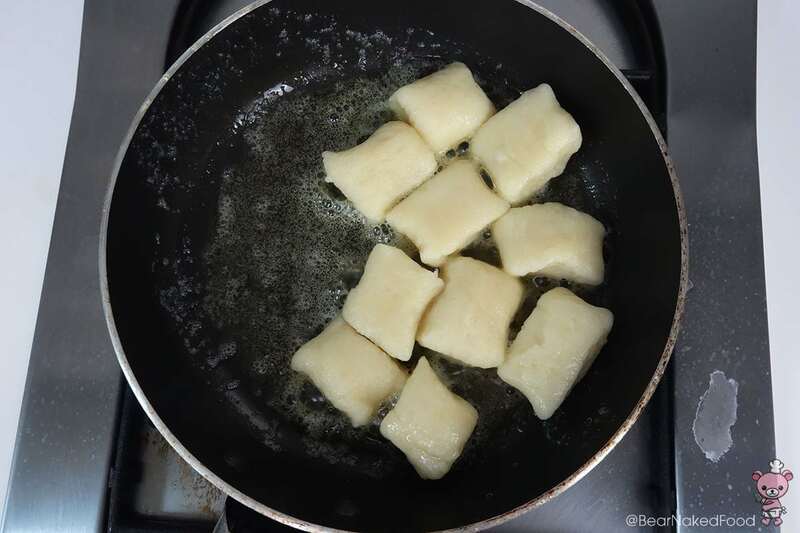 Cook the frozen gnocchi (in small batches) in salted boiling water for 1 min, when they float to the top, they are done. 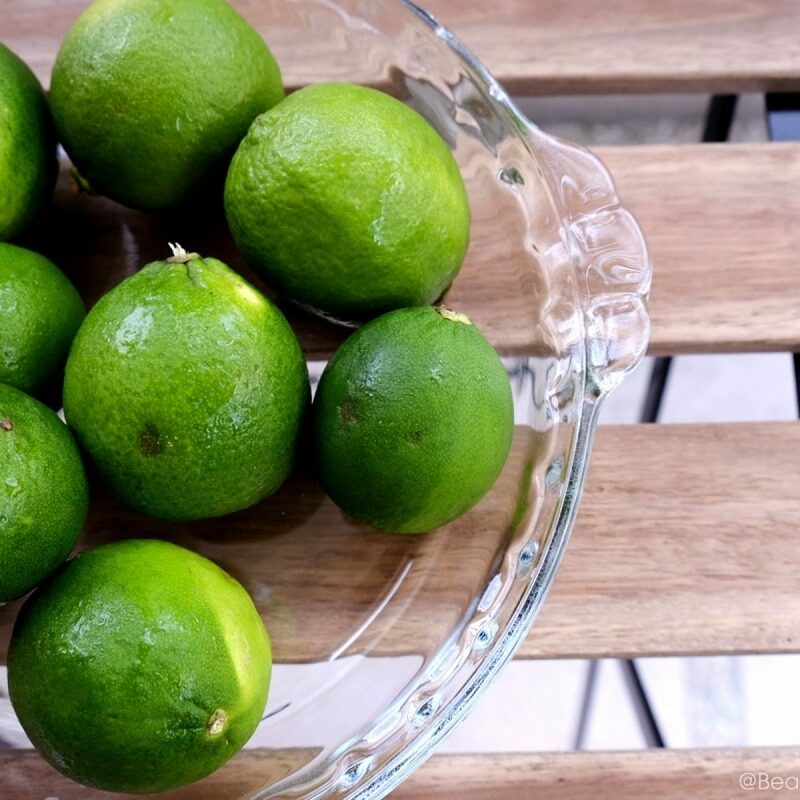 Bring a pot of water to boil and add in 2 tsp salt. 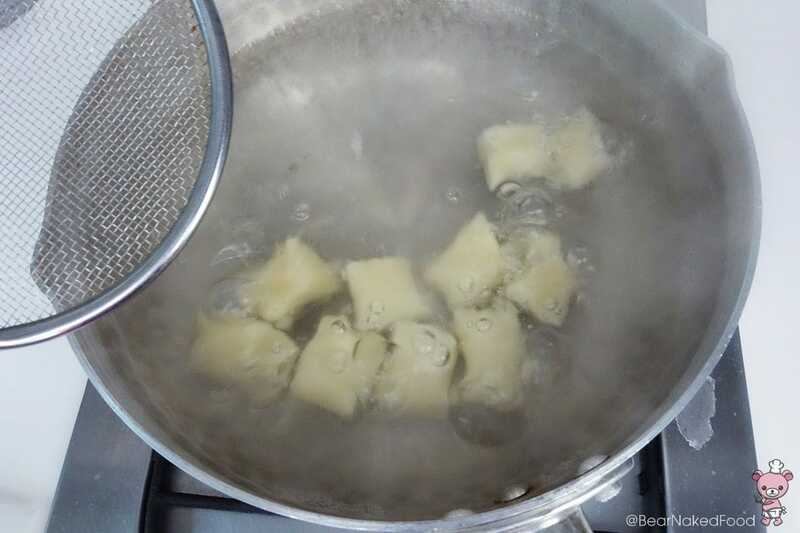 Gently drop the gnocchi into the boiling water. Give it a stir and wait for them to float to the top. That should take no more than 1 min. Remove with a slotted spoon or strainer and set aside. 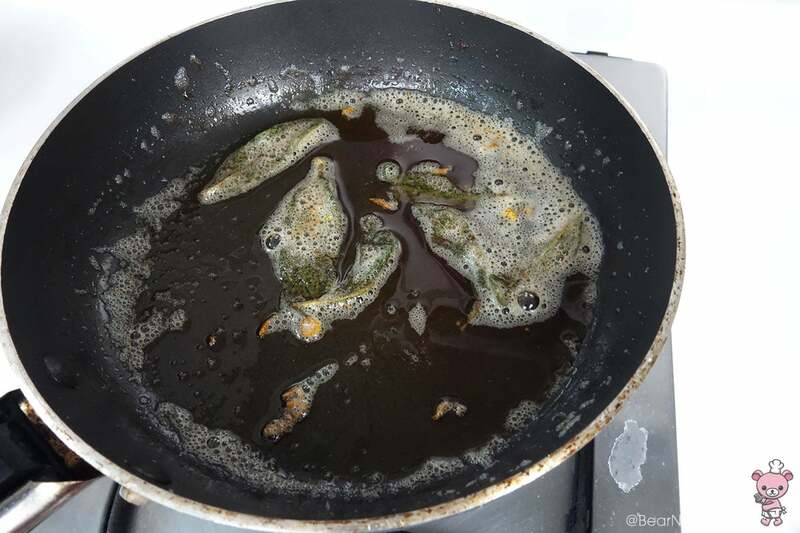 In a medium pan, add in 2 tbsp butter and heat until melted. 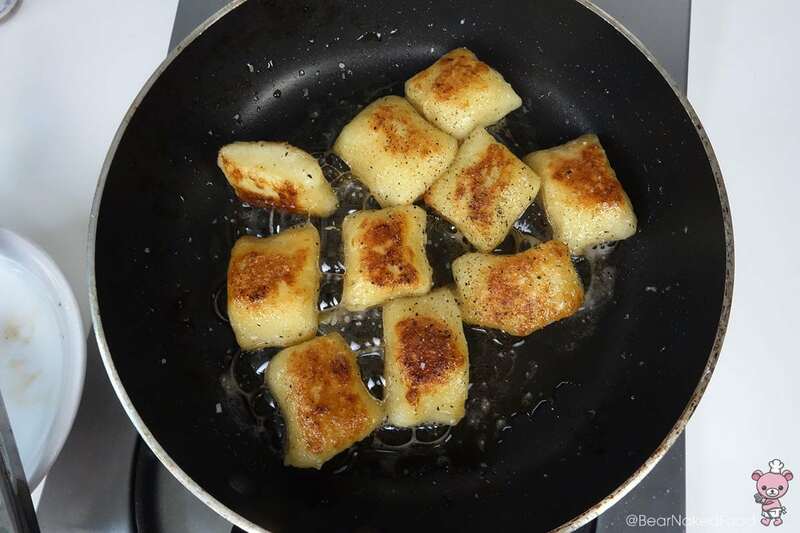 Add in gnocchi, sprinkle a pinch of salt and seared each side, until lightly browned. 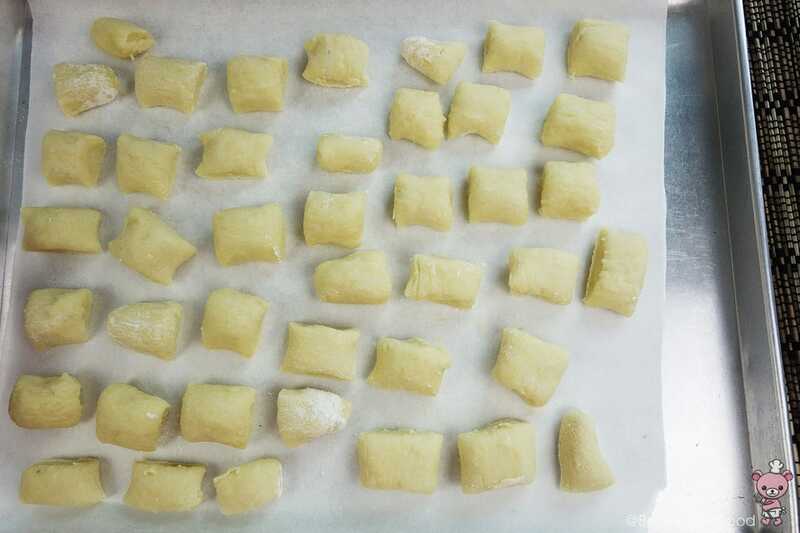 Transfer to plate and repeat with the remaining gnocchi. 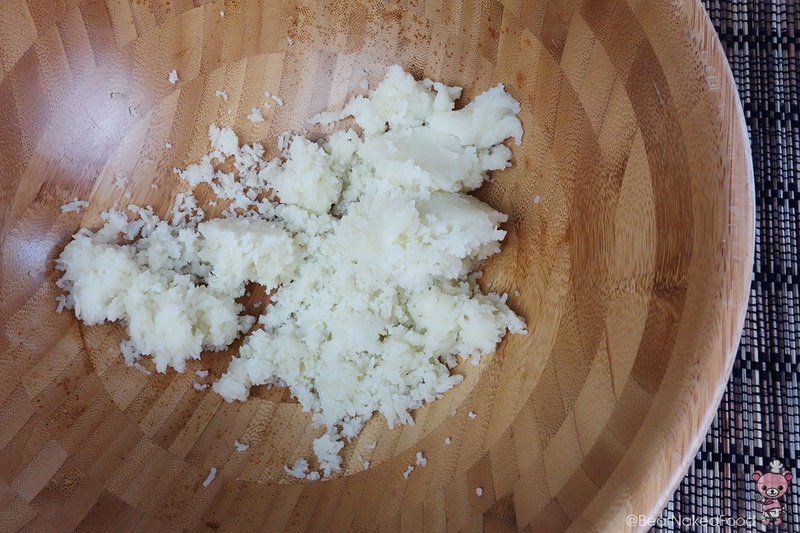 Clean the pan and add in 2 tbsp unsalted butter. 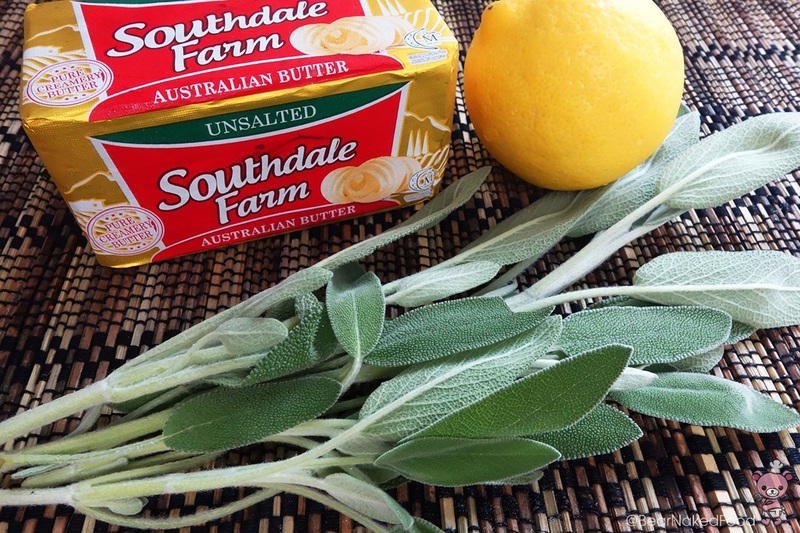 When the butter is melted, add in sage leaves and cook until butter turns light brown and the sage leaves turn dark and crispy. It should take no more than 2 min. Do not let the butter burn. Add in the cooked gnocchi and lemon zest, lemon juice, season with salt and pepper and toss well. Serve hot. 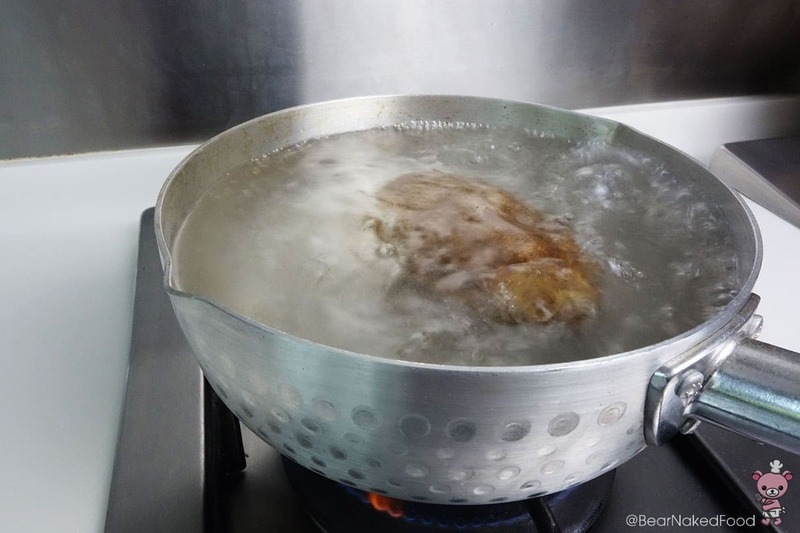 Place the unpeeled potato in a pot of salted water and bring to boil. Reduce heat and simmer for 30 – 35 mins (partially covered) until soft. 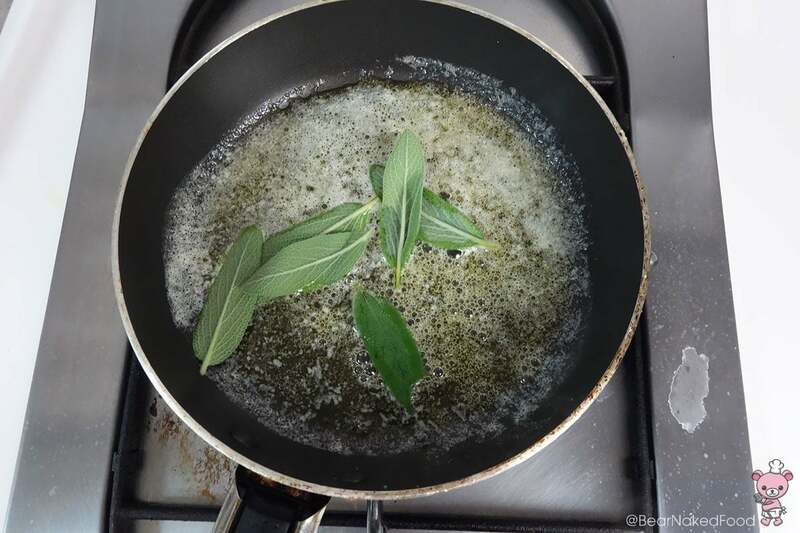 When the butter is melted, add in sage leaves and cook until butter turns light brown and the sage leaves turn dark and crispy. It should take no more than 2 min. Do not let the butter burn.